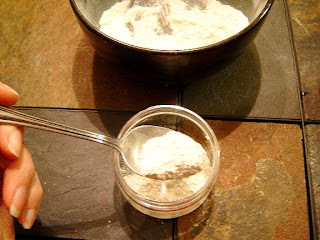 In a small bowl mix kaolin clay and baking soda together. Then add fine Dead Sea salt. 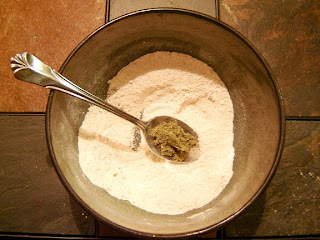 Next add dried sage powder. Alternately you can use dried sage leaves and grind it yourself using a mortar or coffie grinder. 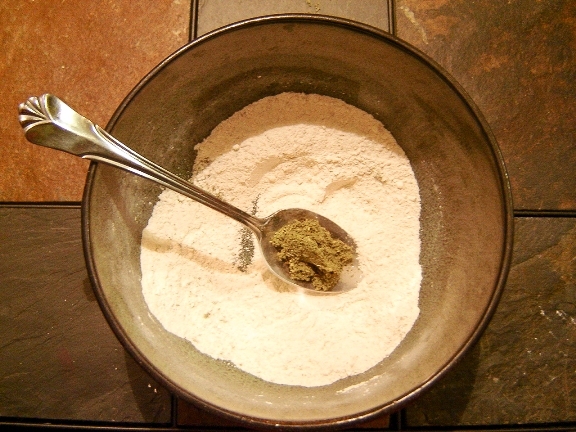 Just be sure it’s a fine powder… Lastly add your spearmint and peppermint essential oils, do not use a fragrance oil. Blend well with a metal spoon or whisk till all clumps are removed. Pour into a clean, dry jar – mason jars work great! When ready to use, just sprinkle a small bit into the palm of your hand. Wet tooth brush and then dip your toothbrush into the powder in your hand. 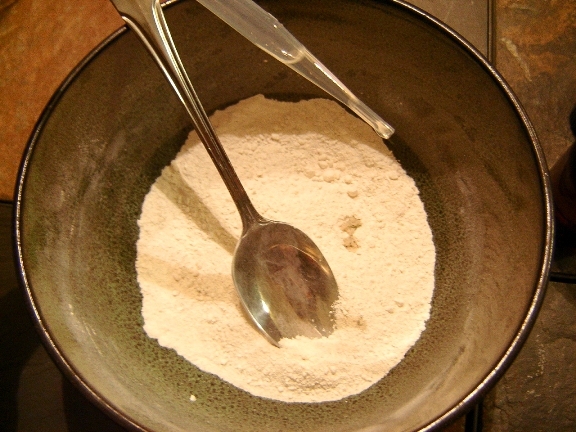 (Keep unused powder away from water! This will help it not grow bacteria, Eeww) Brush, Spit, and rinse mouth well! 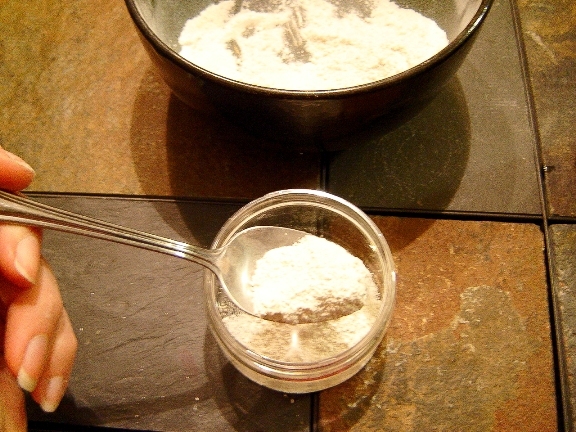 Info about this powder, Kaolin Clay is actually used in the polish dentist use. This mixture can actually prevent plaque buildup and promote healthy gums. Baking soda is a great cleansing agent and has been used so for centuries. Sage helps white teeth. 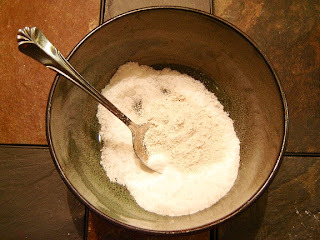 Dead Sea salt, is said to freshen your breath, ward off infection, even whiten your teeth slightly. While peppermint & spearmint oil can't reverse the effects of gum disease, they can delay the process of gingivitis, reduce bacteria, and bleeding associated with gum disease. Note: This info is a collection of gathered material. I make no personal medical claims. If you are unsure about using this consult with a doctor. However for the all natural seeker I personally think this is a great and affordable alternative to toothpaste. It leaves your teeth feeling very clean and fresh. You can actually feel the tingling as it cleans! This powder is awesome but be prepared it is a bit salty. If you can get past the the first few seconds it’s not bad at all… just thought I would let ya know! Hope you enjoy! And please leave me your thoughts and comments. If you made your own send in your photos on here or our facebook page!